How do I require users to login? 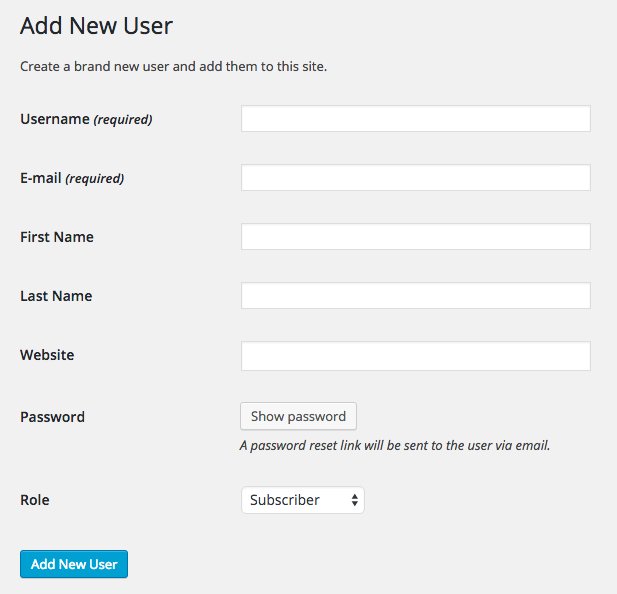 You can require your users to login in with a WordPress user account in order to view a mockup. 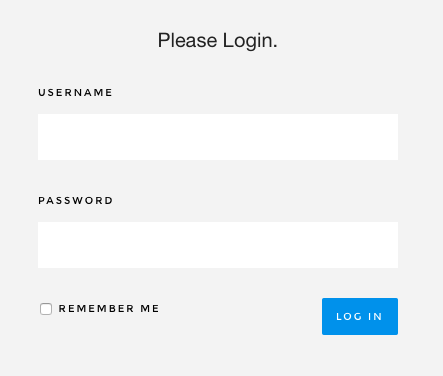 To set up a project login requirement visit the Edit Project page on the back end of your site, from Mockups > All Mockups > Your Mockup Project. Toward the bottom of the Edit Project page under Options select Require a Login for the Project Access. When the client follows the link to view the project they will be prompted to login in first. Be sure that your client, or whoever is visiting the project has a user name and password set up and that they know the login information.